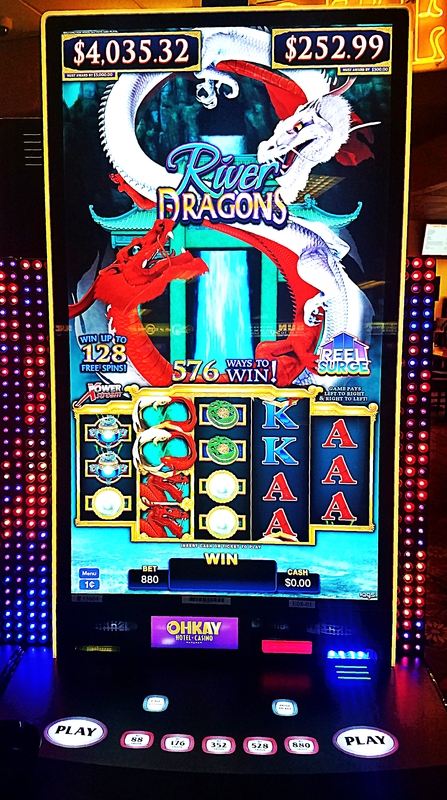 Slots or Electronic Table Games… Come Win! 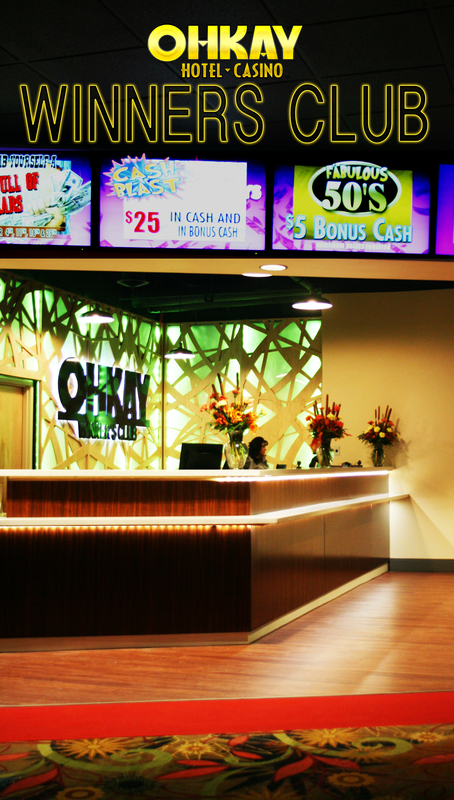 The Ohkay Casino is home to 700 slot machines. 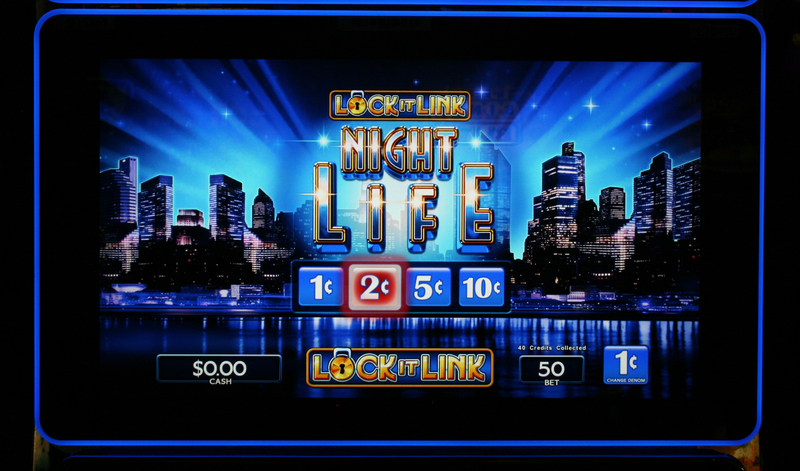 Whether playing video poker or the progressive machines, we have all the hottest slots. 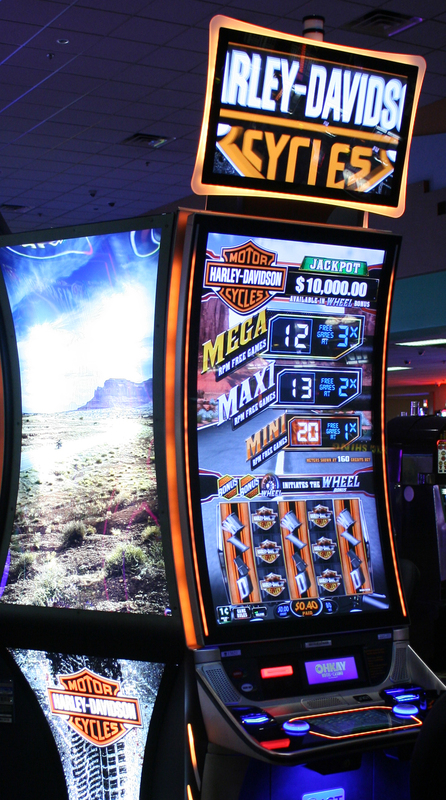 Our machines offer multiple denominations, ranging from our most popular penny and nickel machines, to quarter, $1 and $5 slots. 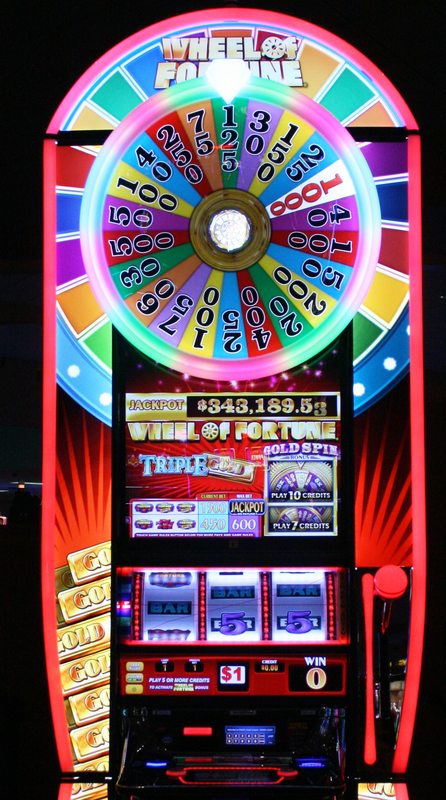 For those with a flair for the dramatic, we have video card games too! 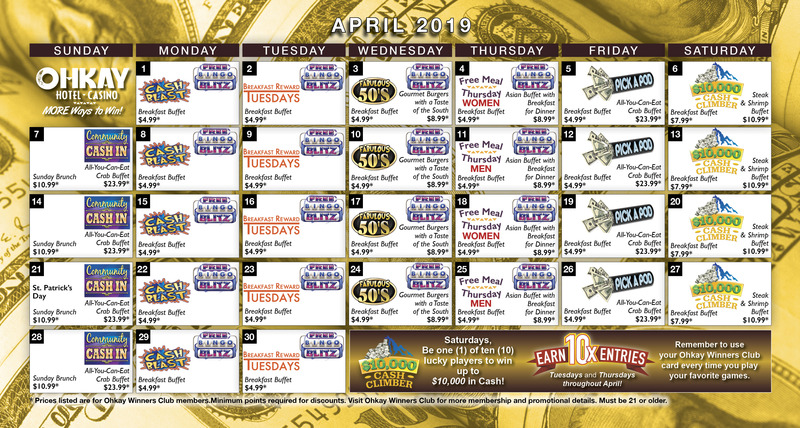 Whether playing video blackjack or video poker everyone's favorite game is waiting here at the Ohkay Casino! 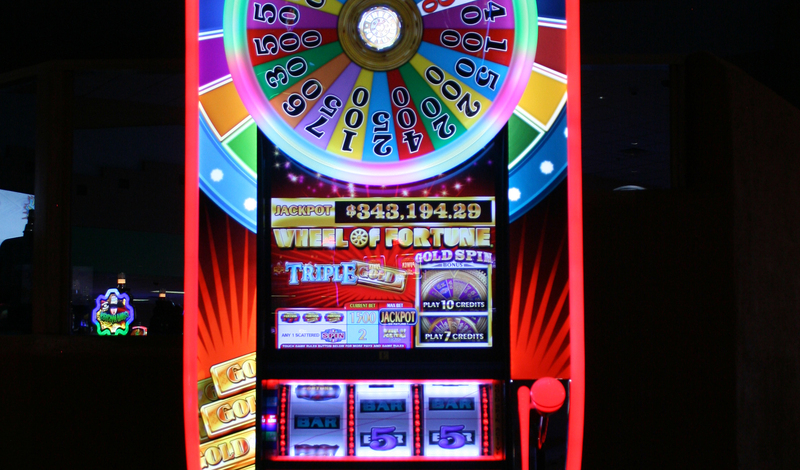 Responsible Gaming Association of New Mexico offers outpatient counseling for persons concerned about their gambling.